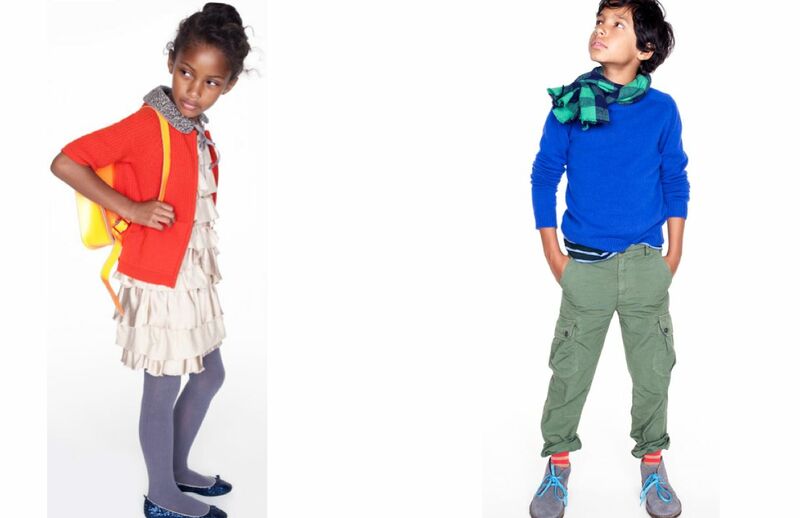 Inspired by Crewcuts’ use of balancing vibrant hues with neutrals, Little Style Finder sought out to find pieces highlighting pops of bold and bright against warmer color tones. 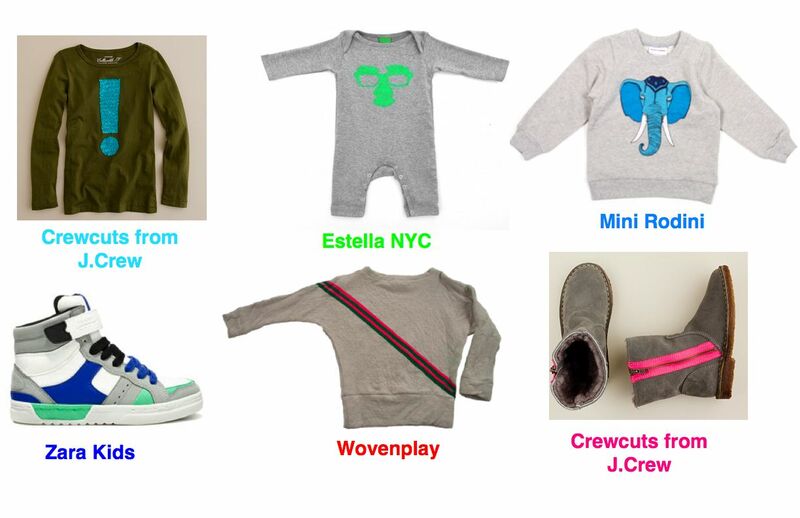 This entry was posted in kids fashion, little style of the day and tagged boots, Crewcuts, estella nyc, fall style, graphic t-shirts, J.Crew, Little Style Finder, neon, neutrals, Shopping, sneakers, sweet william, trends, wovenplay, Zara by Little Style Finder. Bookmark the permalink.